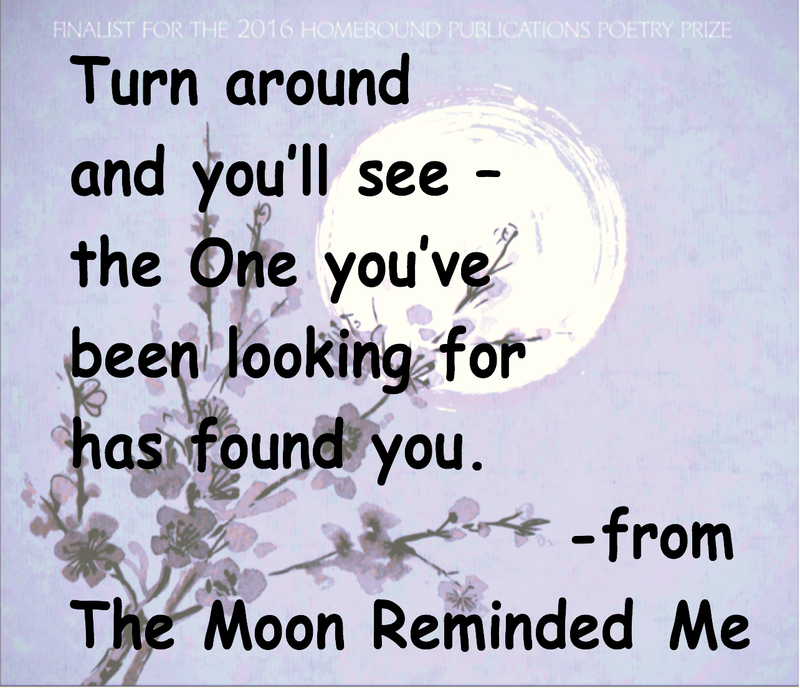 Finalist for the 2016 Homebound Publications Poetry Prize and the prestigious 2018 Next Generation Indie Book Awards in Spirituality! Poetry says what the mind can only glimpse but the heart knows full well. It is the ancient language of the soul spoken by all mystic bards of Bhakti, the yoga of devotion calling us to awaken to divine Love. Through the ages, poetry persists as the soul insists on revealing itself again and again. Take your time with these poetic jewels. Breathe them in; breathe them out. The poet engages lyrical language not only to evoke that which transcends all words, but also as a spiritual practice. 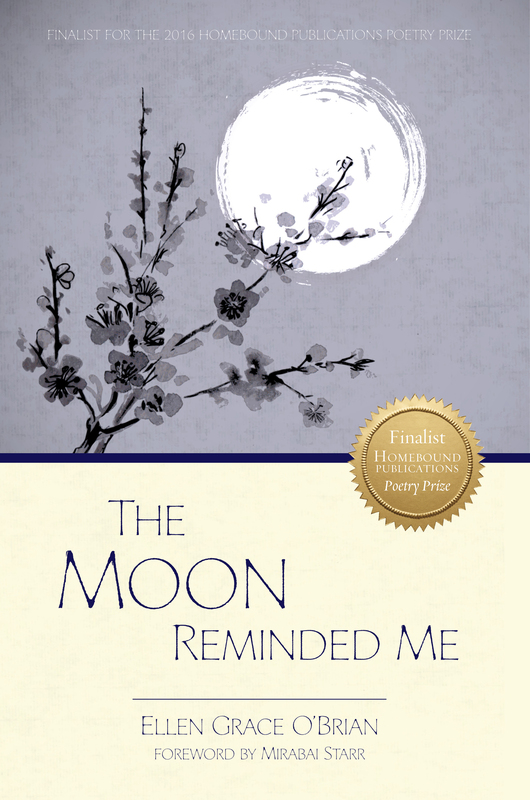 If we approach the poems in a contemplative way, setting aside the ubiquitous to-do list and making ourselves fully available to the moment, they may become magical portals that allow us to glimpse the face of the Beloved for which our hearts yearn. And if we stay there, we may find ourselves blessed by a direct encounter. 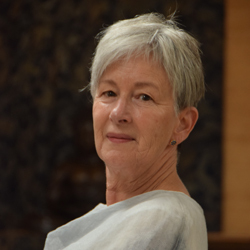 Yogacharya Ellen Grace O’Brian is a teacher, writer, and spiritual director of the Center for Spiritual Enlightenment (CSE) - a Kriya Yoga Meditation Center in San Jose, California, USA. She was ordained to teach in 1982 by Roy Eugene Davis, a direct disciple of Paramahansa Yogananda who brought Kriya Yoga from India to the West. Yogacharya O'Brian has taught yoga philosophy and meditation practices for spiritually conscious living at retreats, spiritual centers, and conferences throughout the US and internationally for over three decades. She is the author of several books on spiritual practice published by CSE Press, including Living the Eternal Way: Spiritual Meaning and Practice in Daily Life; A Single Blade of Grass: Finding the Sacred in Everyday Life; and Living for the Sake of the Soul, as well as three volumes of poetry, One Heart Opening: Poems for the Journey of Awakening; The Sanctuary of Belonging; and The Moon Reminded Me published by Homebound Publications. She writes regularly for Truth Journal magazine, is the editor of Enlightenment Journal - a quarterly yoga magazine, and host of The Yoga Hour, a weekly radio program and podcast with Unity Online Radio. Radha lives only for Krishna.